We also supply all areas of London. Delivery charges may apply to other areas, please contact us for more details. 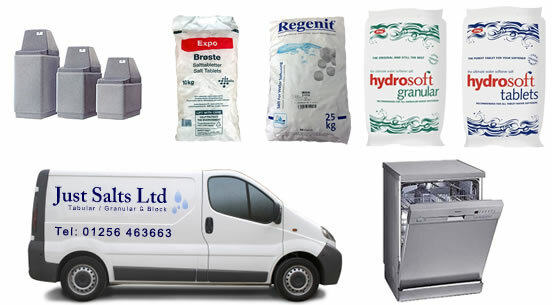 Based in Basingstoke, Hampshire, we supply water softening salt in tablet, granular or block form. We offer a delivery service to Hampshire, Berkshire, Surrey, Middlesex. We supply all areas of London. Delivery to your door within 7-14 working days. Range includes Regenit, Hydrosoft and Harveys, Kinetico and Rock Salt for gritting paths / roads.